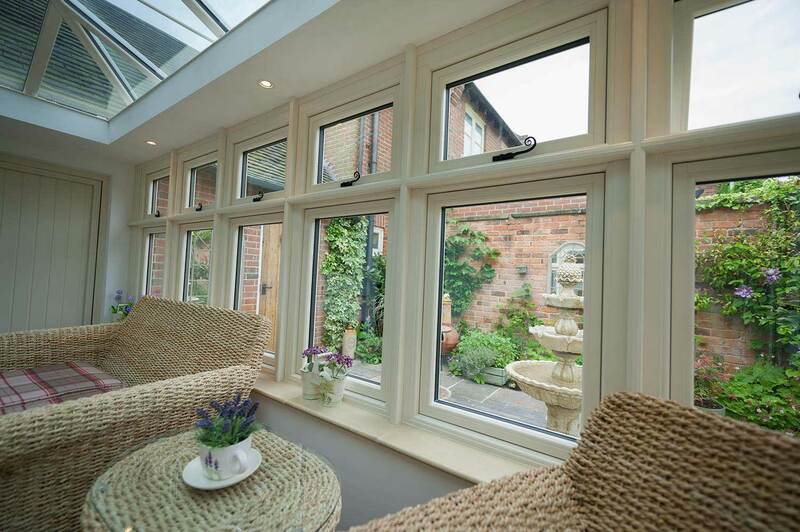 We install Residence windows across… Warwick, Royal Leamington Spa, Kenilworth, Wellesbourne, Stratford-upon-Avon and Warwickshire. Residence 9 offers the ultimate timber alternative to homeowners looking to bring a traditional window or door design to their home. With a modern profile design and premium grade materials in tow, you can rest assured that you’ll be bringing a modern standard of quality to your home without missing out on the core character of heritage appeal. Their appearance has been heavily inspired by traditional techniques. 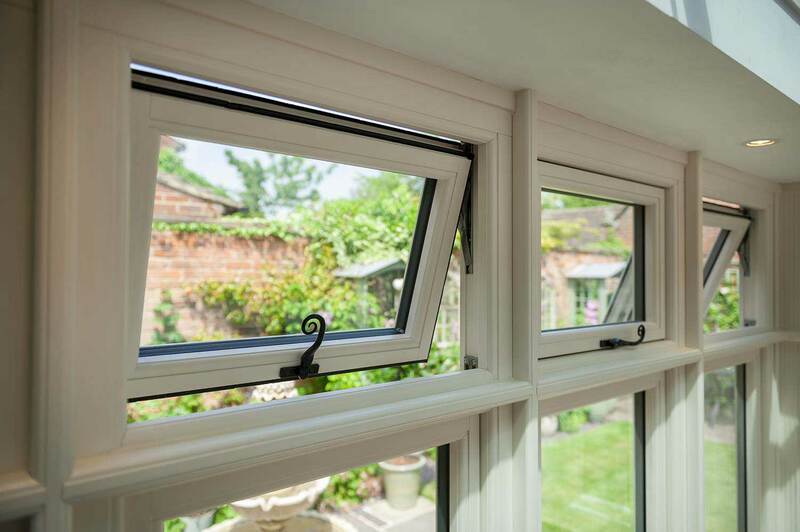 The Residence 7 design will offer you a more contemporary window feel, offering a beautifully flush design that is manufactured using a high performance 6 chambered profile. This chic, modern window is available in a wide range of colours and styles to ensure it perfectly complements your existing architecture. They also feature an ‘easy-clean’ rebate that will make way for increased practicality across the board. 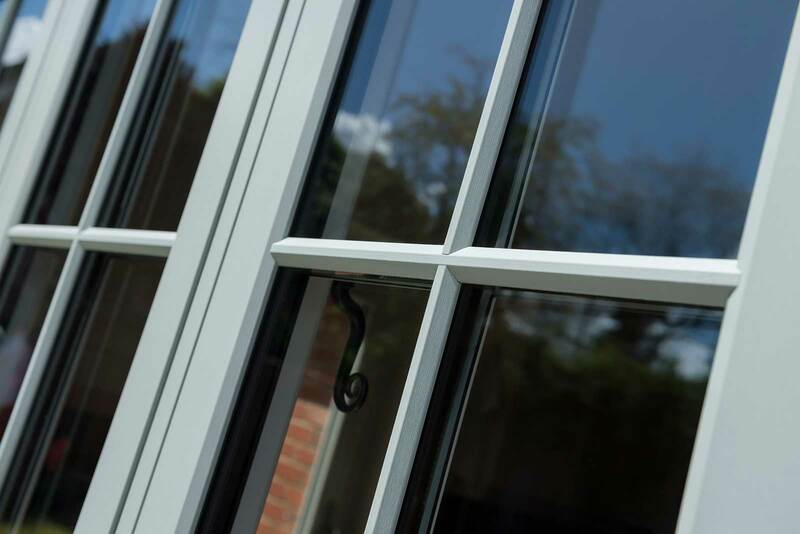 Our Residence windows can be accompanied by a wide range of traditional hardware options, including a selection of hand forged handles that help to offer a truly traditional look. You can also choose from a wide range of beautiful colours, inspired by both modern and traditional eras to give you a wide spectrum of choice. These windows will offer you the freedom of choice to bring a personal touch right down to the details. Residence windows specialise in offering you a window design that has been inspired by the traditional timber joinery of the 19th Century, utilising modern innovations to ensure they achieve current standards of thermal efficiency, security, durability, weatherproofing, performance, and appearance. With luxurious features inherent to their design, these windows are sure to be a beautiful addition to your home. Due to their timeless appeal, the Residence design is easily tailored to suit modern and traditional homes alike. With our expert team at hand, you’ll be able to create your perfect Residence window throughout bespoke service. 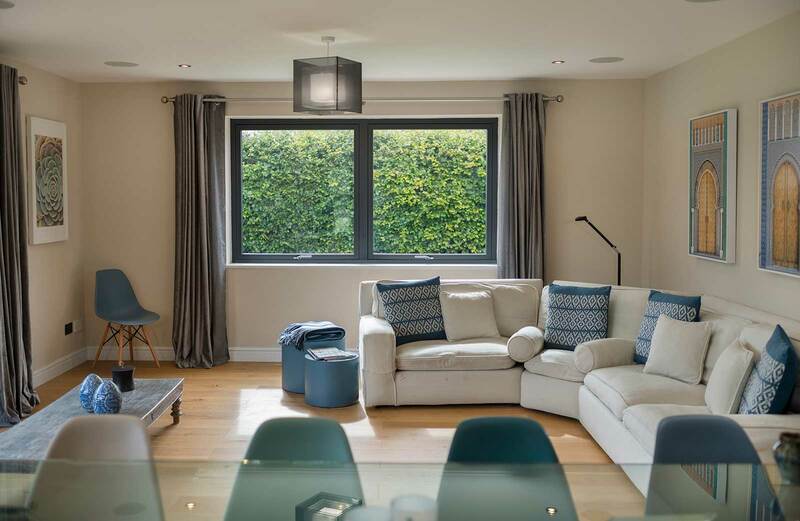 Through this, you’ll be able to specify size, colour, opening configuration and more to ensure you don’t have to settle for anything less than the perfect fit to make your house a home. 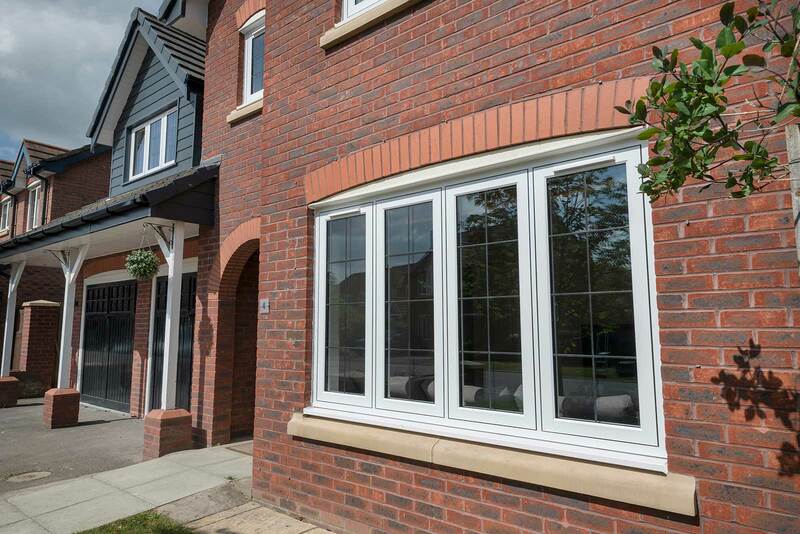 Although beautifully traditional in their appearance, our Residence Windows also achieve industry-leading standards of thermal efficiency. This means that the warmth from your central heating will be able to stay in your property for a longer period of time, ensuring you stay comfortable during the colder winter months. Alongside this, you could also find yourself saving money on your heating costs as you rely less on your central heating to keep your home at the right temperature. The multi-chambered design not only works to offer impressive thermal efficiency, is also achieves an impressive degree of structural integrity. This means that the Residence designs are able to achieve inherent security for your property, which is then enhanced further with modern locking systems that engage at multiple points of the frame to ensure any potential weak spots are avoided. These locks are integrated into the frame to ensure they can’t be used as a leverage point. Our installation teams have a wealth of experience when it comes to installing Residence windows across a wide range of property styles. We have been able to refine our approach over the years to ensure we’re delivering unrivalled standards of professionalism, reliability, efficiency, promptness, and respect for your time. This also means that these windows will both perform and look to the best of their ability. 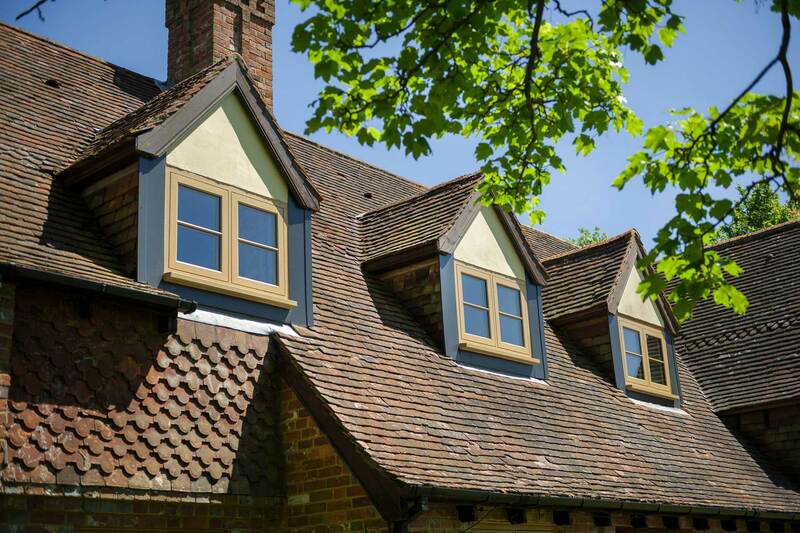 Residence windows are intelligently designed to capture the look of timber without any of the maintenance problems that might accompany the material. Even after constant exposure to the elements and prolonged use, these windows won’t rot, warp, crack, discolour, bow, or twist out of shape. All you will need to is give them a quick wipe down with a damp cloth to keep them looking and performing their best. Visit our online quoting engine to get a free, instant, and highly competitive residence windows price. Simply input your specifications through the step by step process to get a price that has been tailored to you to make things as cost-effective as possible. You can also get in touch with us via our online contact form to speak to a member of our team. We’ll be more than happy to answer any questions that you have, or you can get a price from us through this method should you prefer.